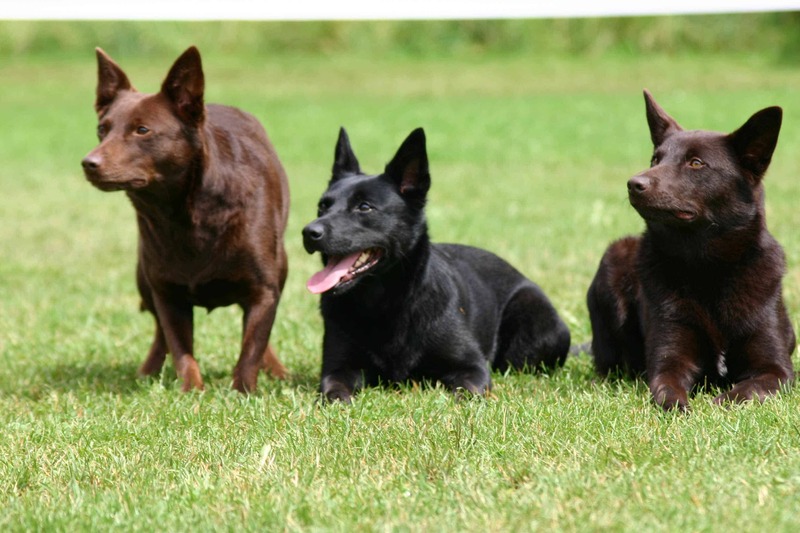 The medium sized Australian Kelpies are hard working independent dogs who proved to be dependable in time. They are herding dogs and because of their strong instincts it is highly recommended that the owners have a certain level of experience. 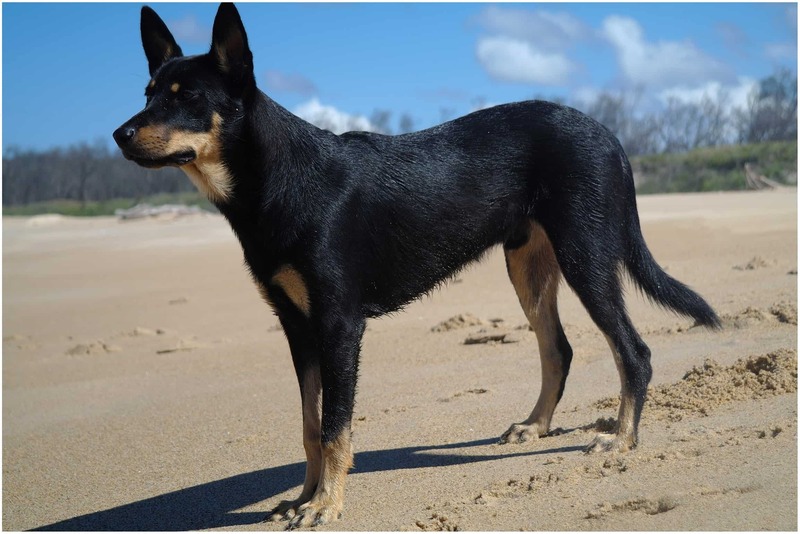 The Australian Kelpie combines several good traits such as intelligence, loyalty, toughness and desire to serve and carry out tasks successfully. Very energetic in nature, these dogs fully respect their masters, while they are doing their herding jobs in the unfriendly outback of Australia. Tireless, the Kelpies rarely find obstacles, hindering them from achieving their goals and this makes them very appreciated. Their highly energetic nature doesn’t make them suitable for living indoors, as they require a high level of exercise daily. 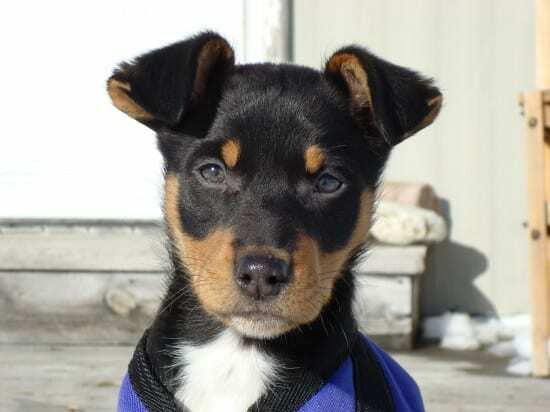 The Australian Kelpies are guided by loyalty towards their masters and will often manifest as protective towards them. Their strong instincts need to be educated through early socialization and firm training, which will also help them in getting along well with children. 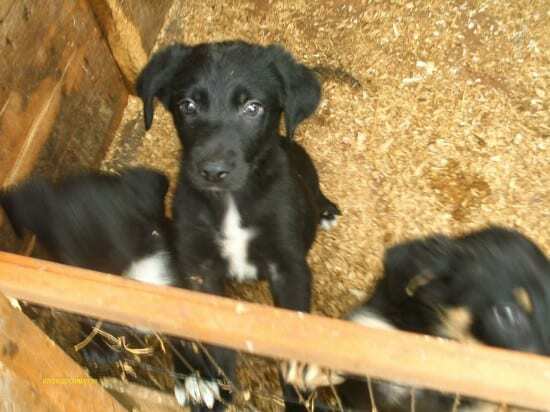 If these requirements are not satisfied, it may get to unwanted behavior, through which the dog manifests herding impulses towards children and other pets, which is to be avoided. 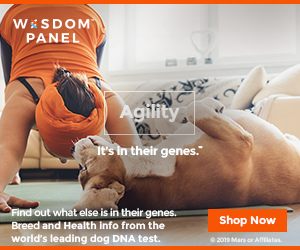 But the intelligence of this dog makes it easy to keep in place through adequate training, although it will also lead them to boredom if left alone for longer periods of time. 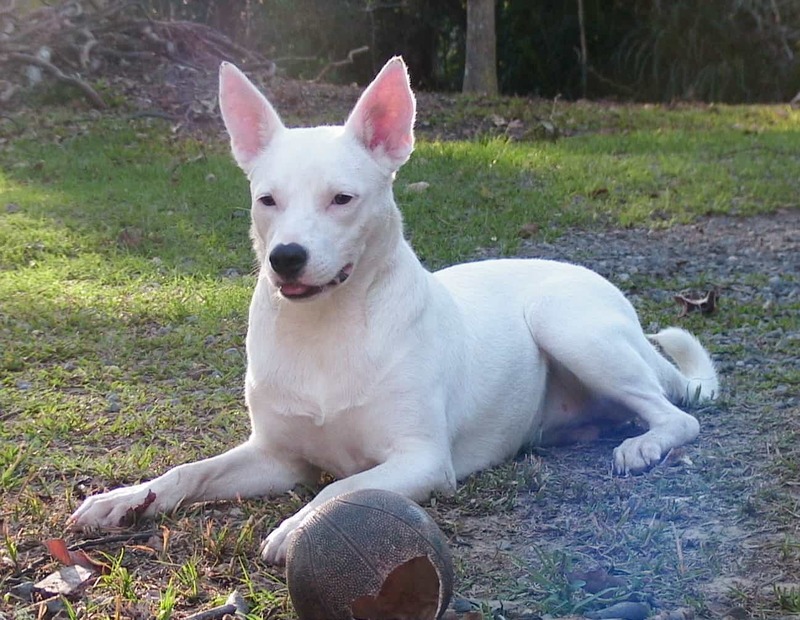 Experienced owners are recommended for this breed. 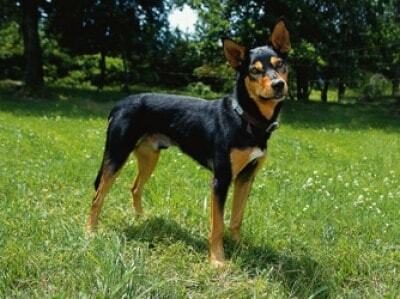 As adults, the Australian Kelpies usually reach no more than 60 centimeters in height and 21 kilos weight. They love exercising of all kinds, but they have a preference for jogging and hiking. 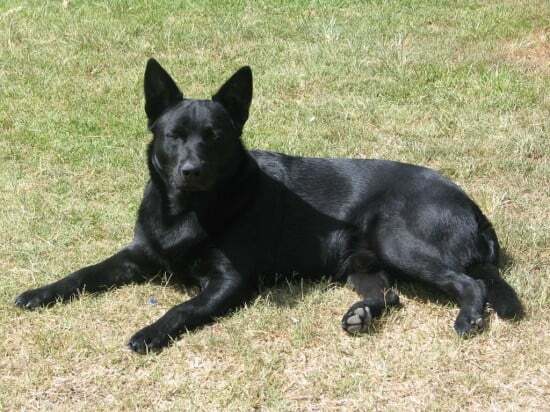 Their coats provide the necessary protection against all sorts of weather and are made of a soft, thick undercoat sustaining the harsh, shiny outer-coat. Usually black, the coat can also bear other combinations featuring black, red, tan fawn and ‘smoke’ blue. There isn’t need for special grooming, as it’s enough to comb the coat occasionally. The origins of this breed are somehow misty, as while some believe it to be the result of the mix between a Dingo and a Border Collie or a Black & Tan with a Border Collie, other documentation seems to point out the English North Country Collies as ancestors, reaching Australia in the second half of the nineteenth century. 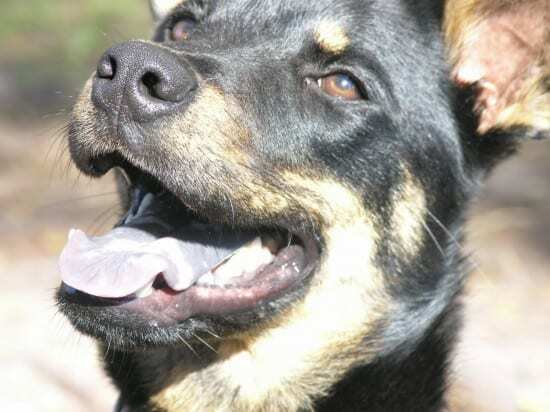 While some Kelpies are prone to Progressive Retinal Atrophy, it seems the working branches of this breed are much less or even not affected at all.